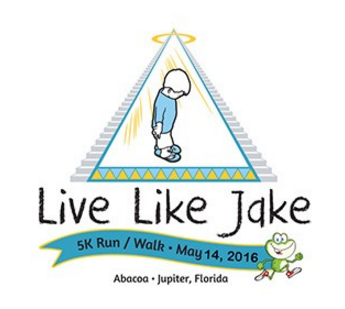 The 2nd Annual Live Like Jake 5K Run/Walk will be held at Abacoa Town Center in Jupiter on Saturday, May 16, 2016 starting at 7:00 am. Your participation will help to raise funds for ISR self-rescue swim lessons and financially assist families who have lost a loved one or have a child with critical care needs. Jupiter Eye Care is proud to be a Platinum Sponsor of this event.